에이브럼스, "6만이 아니라, 2만에 주목하라"
The U.S. Southeastern Regional Preliminary of the 2018 K-Pop World Festival was held in Norcross, attracting 20 talented teams. The 2018 K-Pop World Festival will be held on October 5th in Changwon, South Korea. 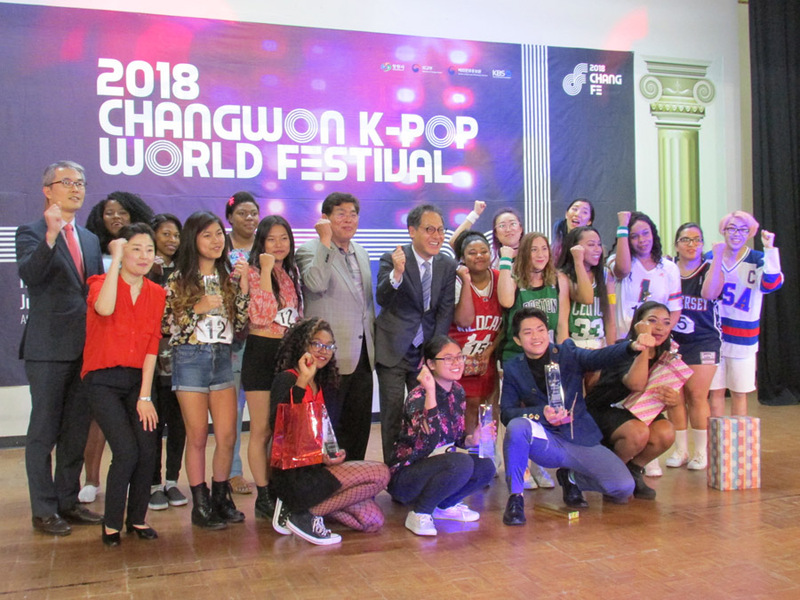 The Korean American Association of Greater Atlanta got excited over the 2018 K-Pop World Festival Southeastern Regional Preliminary in Atlanta on June 15th. 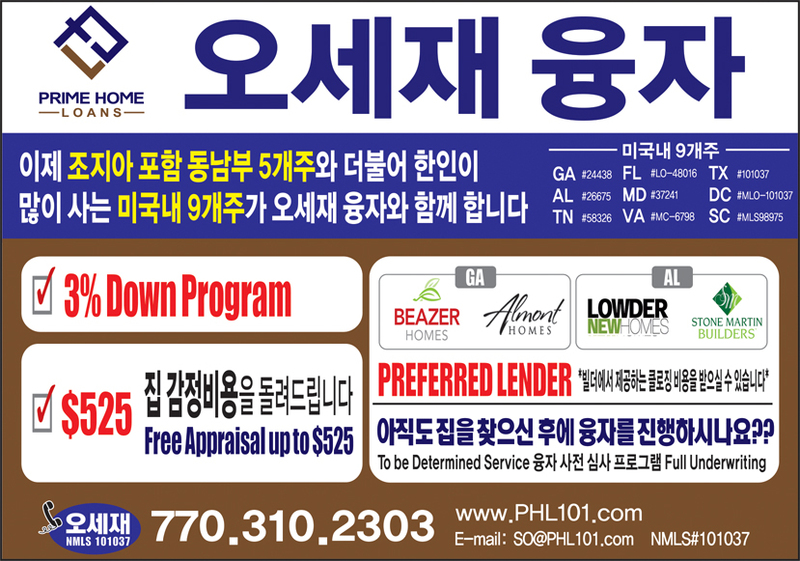 Hosted by the Consulate General of the Republic of Korea in Atlanta, this annual celebration of Korean heritage drew in 20 teams. 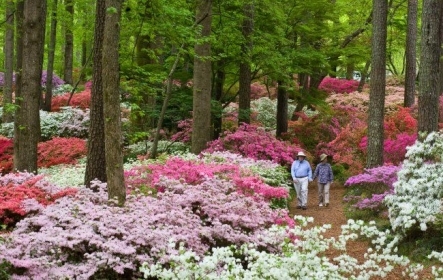 Moreover, this festival was not only for Atlantans. Amongst the contestants, there were quite a few youths from out of state. Their enthusiasm for K-Pop went beyond the state border. Arkansas, Florida, and Alabama were among the long-distant states with entering participants. The competition was divided into two sections: stage performance and vocal performance. All the contestants performed in front of the jury panel’s exquisite judgment. All of the contestants were so musically talented and compelling that the competition was neck and neck. After strict consideration, the jury panel gave credit where it was due: Jennifer Hoang (solo, Suran-Wine) and Christian Saraos (solo, NCT U-Boss) were crowned as the winners in vocal and dance, respectively. Jennifer Hoang, Junior of Discovery Mill High School sang to her guitar accompaniment, while Christian Saraos played out rhythmic and powerful moves. All the contestants received a big applause from the audience and were encouraged to continue to tune in to the K-Pop world. During the interlude, before the outcome of the winners were announced, the attendees watched a video to show K-Pop’s status quo relishing in curosity, the snacks and filling out the survey questionnaire, which the Consulate General of the Republic of Korea in Atlanta set on the table. They were asked all K-Pop related questions, including how to enhance the festival. Meanwhile, the finalists from different countries will vie for the championship in Korea this fall. The global K-Pop event will be a live-broadcast in some 100 countries via television broadcaster KBS and its broadcasting app “KBS my K,” as well as online streaming platforms Naver Cast and YouTube. The South Korean jury panel will be composed of K-Pop composers, producers, choreographers, and famous singers. They will give feedback to the contestants on their vocal skills, choreography, and stage presence. We cannot say no about the fact that the global K-Pop World Festival fever demonstrates reach and popularity of the Korean Wave. 'Brand Korea' is on track for the huge arena of the festival this fall. 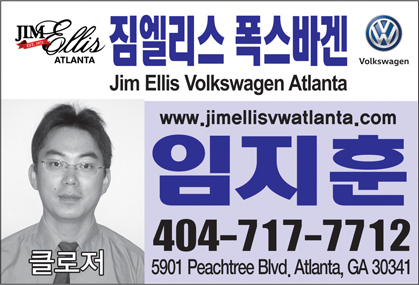 Hosted by the Consulate General of the Republic of Korea in Atlanta, this annual celebration of Korean heritage drew in 20 teams. 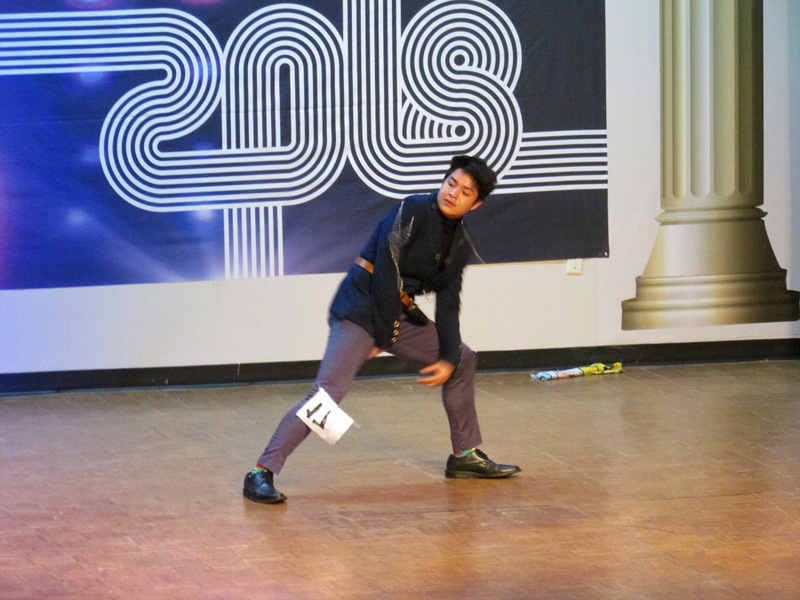 Christian Saraos (solo, NCT U-Boss) was crowned as the winner in dance. 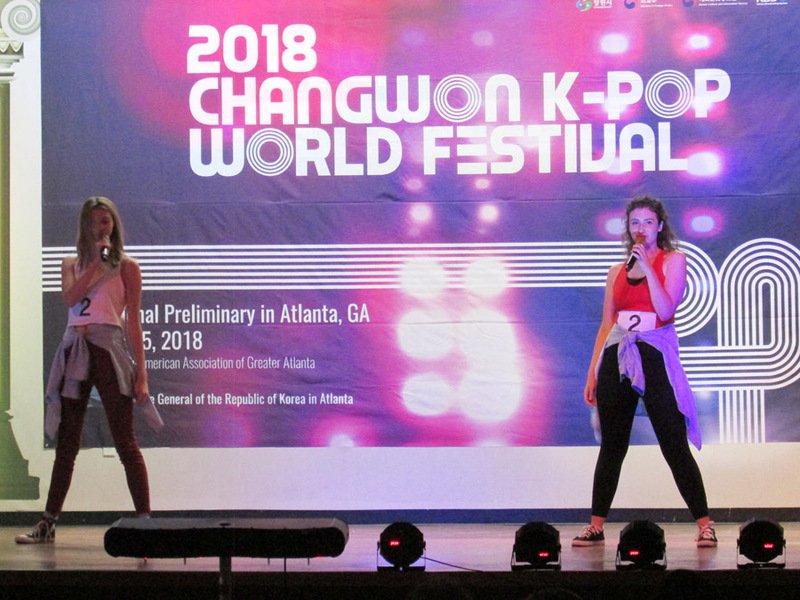 The Korean American Association of Greater Atlanta got excited over the 2018 K-Pop World Festival Southeastern Regional Preliminary in Atlanta on June 15th.